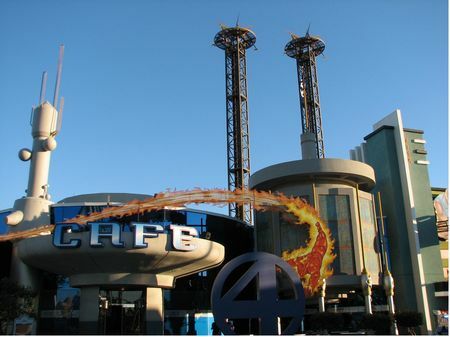 Cafe 4 is a counter service restaurant in Marvel Super Hero Island at Universal's Islands of Adventure. You can do better. An Italian counter-service option, serving pizza, pasta, and meatball subs. Slices are around $6, whole pies for more than $30. Pasta and sandwiches run around $7-9.